The home is your most valuable property. When making an offer on the house, you are going into the decision with a lot of assumptions. You hope the home was adequately taken care of, that all the permits are in proper order and that the seller tells you every significant thing about the house you need to know. 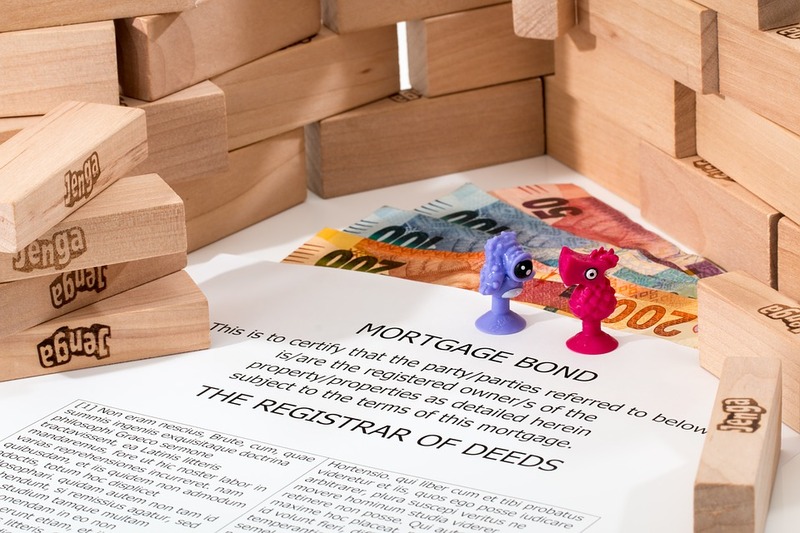 Those disclosures are an actual document given to you as part of the sale of the home, so you have all the necessary information before you go into the house. What is a real estate disclosure? Real estate disclosures come in many forms. They are the buyer’s opportunity to learn as much about the property as possible so they can be sure about things they are looking for in the home. As the disclosures are everything the seller knows about the property, they are a way to protect the seller from future lawsuits. The buyer must sign off on the information they have, showing that they are okay with all the disclosures in the document. What are some of the things you need to put in the disclosure documents? The seller is required to the best of their knowledge to disclose any improvements, renovations, or upgrades they have done, with or without permits. It behooves the seller to be as honest as possible, as home inspectors will find any problems. Some buyers are aware of the risks and are okay with or will take the money or spend the time to repair them. Other standard disclosures include termite problems, pets, property line disputes, and defects with appliances. Most documents ask if there are bankruptcy or liens placed on the property. What can a buyer do with the disclosure information? Once a buyer gets the information from the disclosure documents, they have the chance to react to what they now know. If a buyer is uncomfortable with the number of repairs they will have to do, they can walk away from the sale. Also, the necessary repairs can be negotiated either by the buyer asking for something to be fixed, or credit given as a part of the house sale. Is disclosure the same as an inspection? Disclosure is merely a homeowner’s honest assessment of what the home is like and if they perceive to be any problems with the house. They give their best knowledge of the house and what things may or may not be wrong with it. A home inspection is a credentialed and licensed professional looking at all the fundamental systems and components of the house. They will have all the facts of the house and will give you all the information needed to do an accurate assessment of the house. Disclosures are a necessary part of the home buying process. They give the seller a chance to tell the story of the house, and the buyer, some essential information about the house, to feel comfortable in their buying decision.